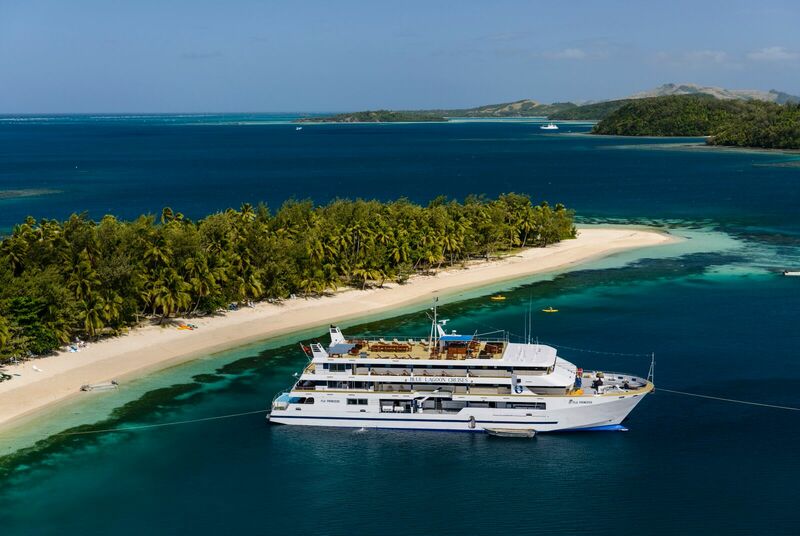 Blue Lagoon Cruises was the founder of small ship cruising in the South Pacific - with over 60 years experience cruising the islands of Fiji, we know all of the best places to take you. 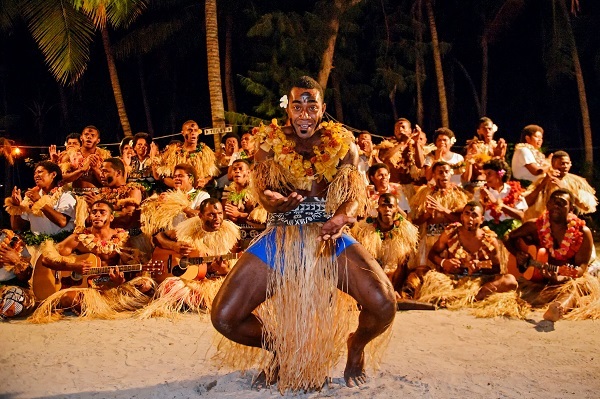 And who better to show you their home than the Fijians whose home this is? 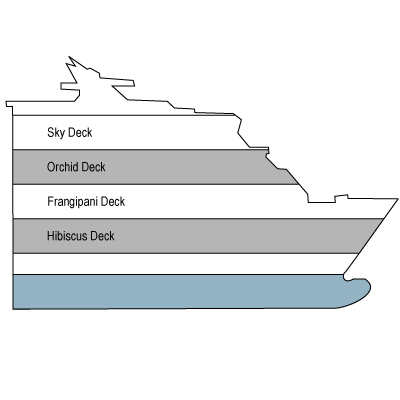 All cruise bookings are confirmed on the basis that bookings made by one person on behalf of themselves and/or other persons shall be deemed as acceptance of the conditions herein by all persons. On receipt of cleared payment of cruise fare(s) or any part thereof by Blue Lagoon Cruises Ltd, a binding contract shall be deemed to exist between the passenger(s) and Blue Lagoon Cruises Ltd subject to the terms and conditions herein. 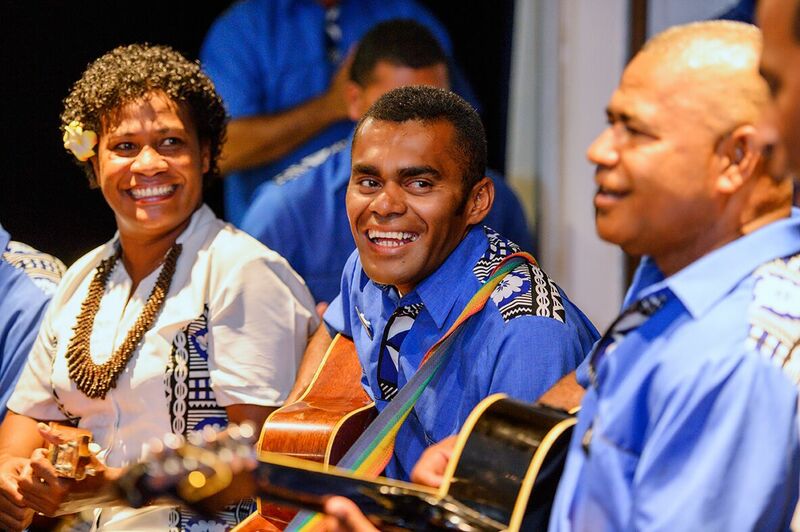 Blue Lagoon proudly sponsors and supports the work of the charitable organisation 'Vinaka Fiji Trust' and the excellent work it does in the villages of the Yasawas with 'Vinaka Fiji Volunteers' www.vinakafiji.org.fj. All guests will get the chance to see and hear of the work they do and the invaluable support the Trust provides to the Yasawan community. 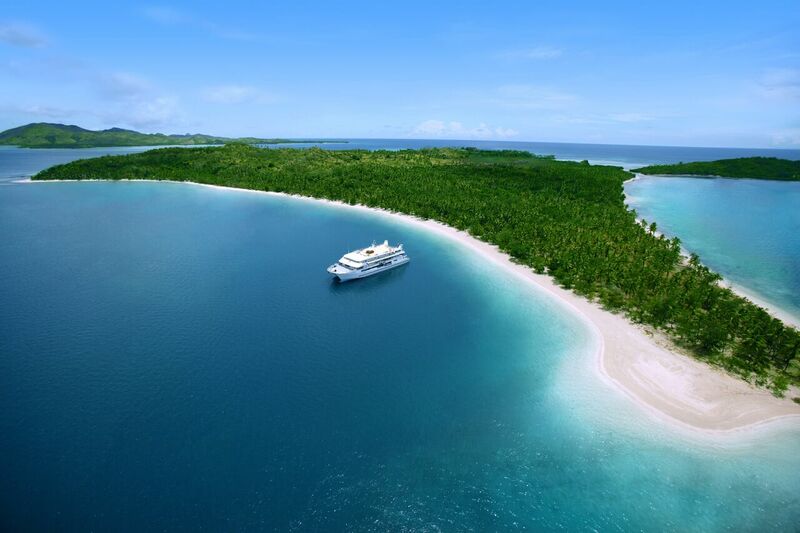 Blue Lagoon cruises invites guests to join them in this support by allowing the DONATION that will be automatically added to their account at the end of their stay to remain. Guests will have the chance to decline or alter the amount. 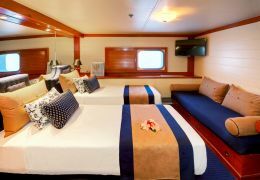 The DONATION AMOUNTS that will be shown will be FJ$100 per cabin for 3 & 4 day cruise guests / FJ$150.00 per cabin for 7 day cruise guests. Within 14 days of booking a 10% non refundable deposit of the full value of the booking is required, not withstandanding that full payment is due 70 days prior to the departure. An additional Online Republic $50 per adult deposit is required. 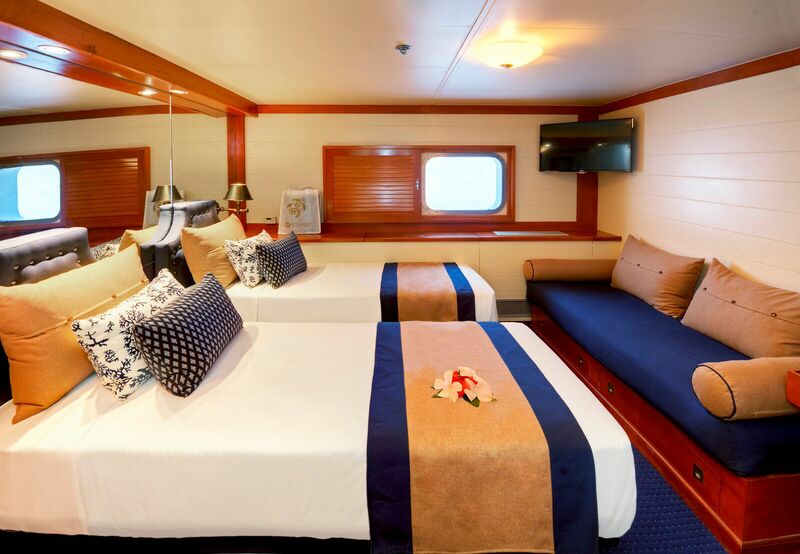 Passenger accommodation on board cabin with private facilities, cruise transportation and services, morning and afternoon tea, meals, cruise entertainment, shore excursions, entrance fees and activities included in the cruise schedule, ship to shore transfer and Snorkelling Gear. 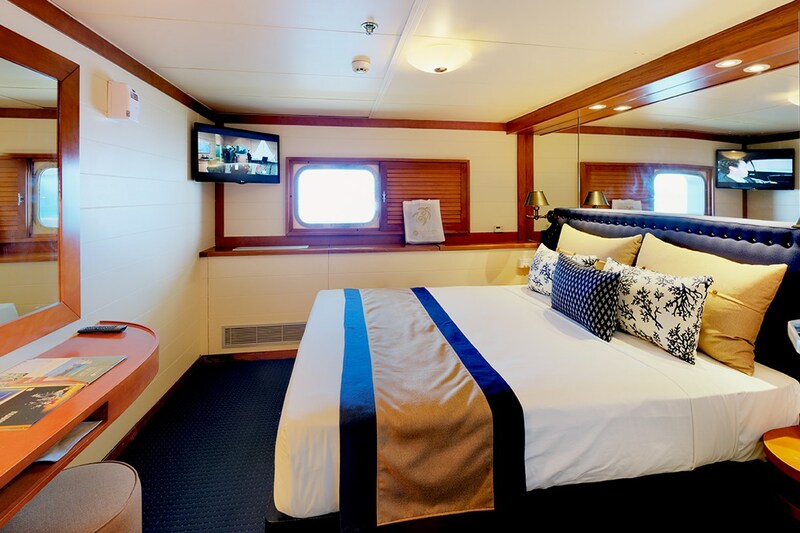 All Orchid Deck cabins include, a welcome fruit platter, complimentary daily stocked mini bar (soft drinks & bottled water for children), a Pure Fiji sun care pack, in cabin Nespresso coffee machine and tea making facilities. Passengers should contact Blue Lagoon Cruises Limited, should they require confirmation of particular cruise departure times. Passengers failing to arrive before the latest check in time as stated above accept the possibility that the vessel may depart without them, resulting in the forfeiture of their cruise and any payment relating to it. 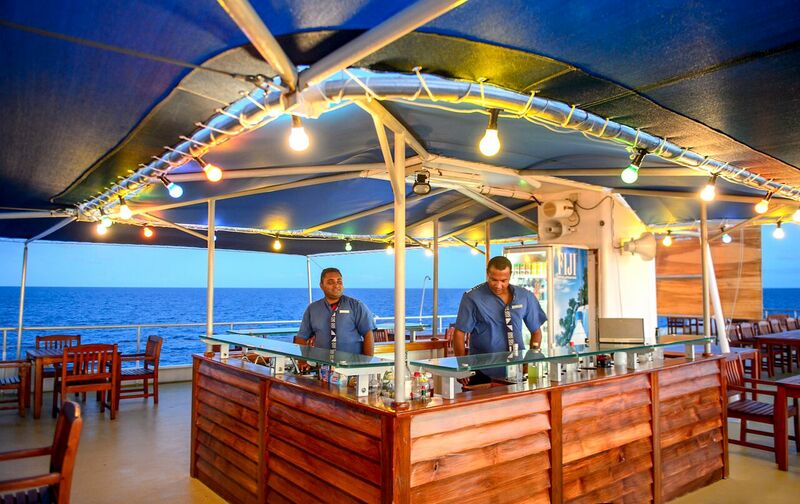 We regret that passengers are not permitted to bring their own alcohol onboard our vessels. Receipted storage facilities are available at our check-in counter. Child age is 5 to 13 years inclusive - child rate baed on 2 children sharing or 1 child and 1 adult sharing. Single child in his/her own cabin is at full adult rate. Children under 5 years free - based on a triple share cabin. 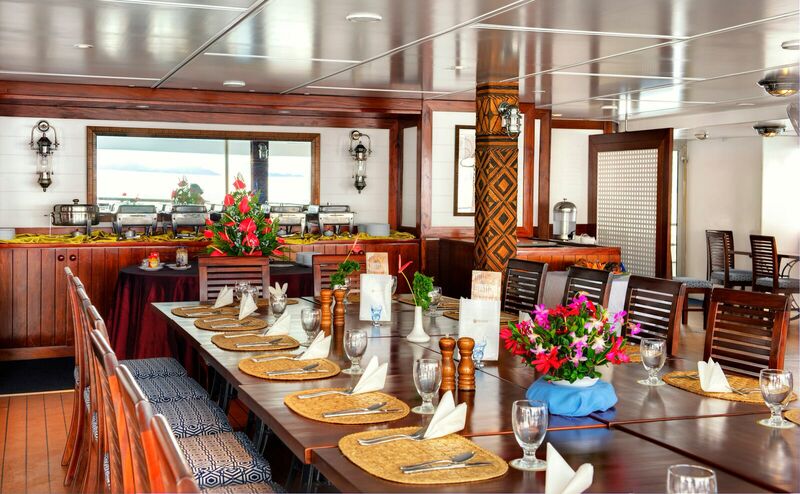 3 night Explorer Cruise - 3 July 2015, 10 July 2015, 25 September 2015, 2 October 2015, 18 December 2015, 1 January 2016 and 8 January 2016. 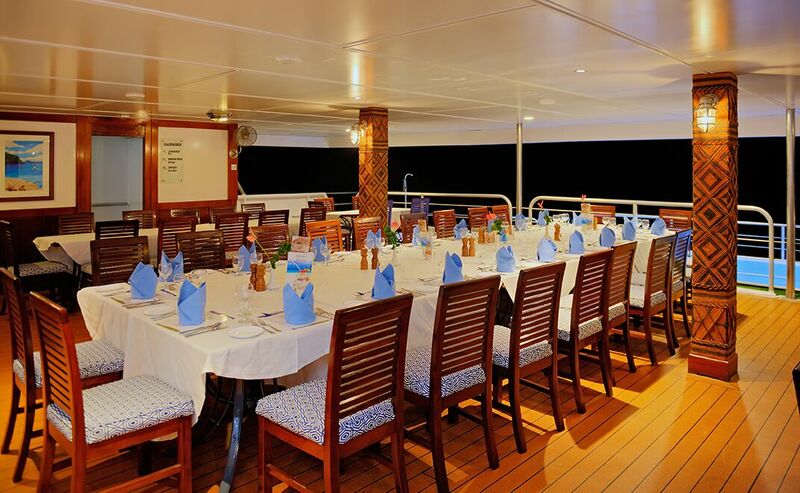 4 night Wanderer Cruise - 6 July 2015, 13 July 2015, 28 September 2015, 5 October 2015, 21 December 2015, 4 January 2016 and 11 January 2016. 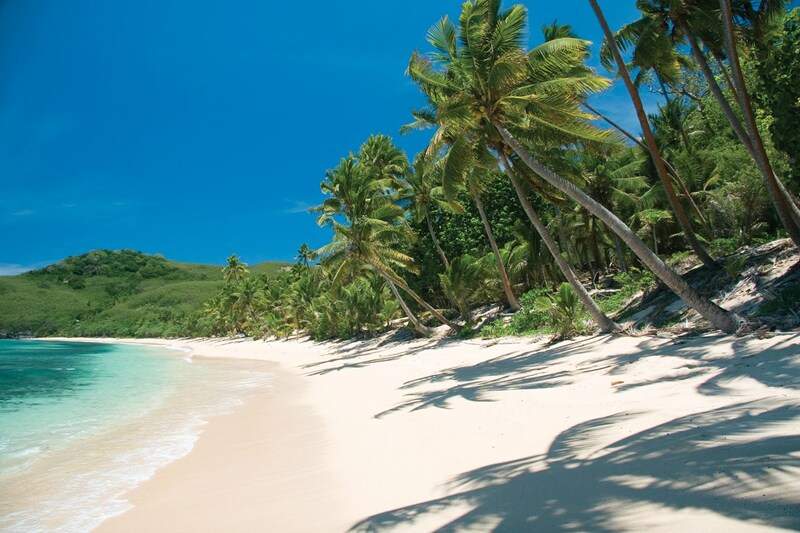 7 night Escape to Paradise - 3 July 2015, 10 July 2015, 25 September 2015, 2 October 2015, 18 December 2015, 1 January 2016 and 8 January 2016. 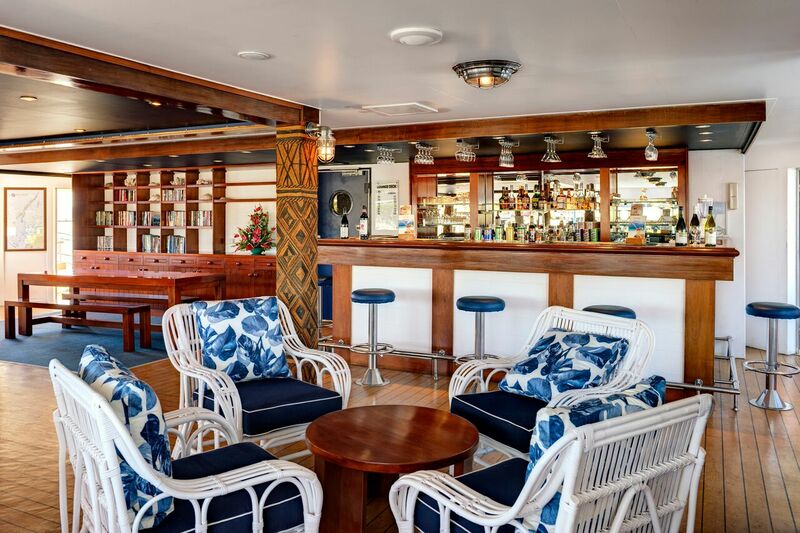 An amendment fee of FJD$50 will be charged per booking for any amendments made after the booking has been placed with Blue Lagoon Cruises. 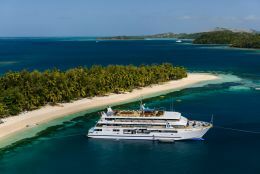 If however the amendment is a change of date only with a similar value booking still being held then Blue Lagoon Cruses, at its discretion, will waive the cancellation fees if it has the ability to fill the vacated booking. An additional Online Republic amendment fee may be payable. 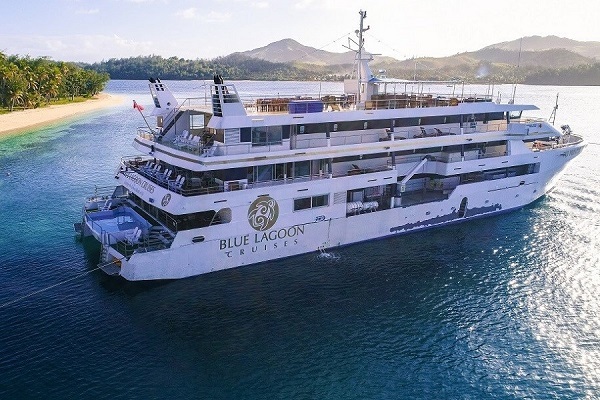 All cancellations must be in writing to Blue Lagoon Cruises, and the timing shall be based on the day of such notification by Blue Lagoon Cruises. 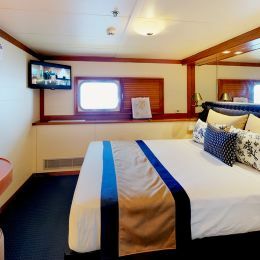 Full payment of fare required 70 days prior to sailing date unless credit facilities in place. 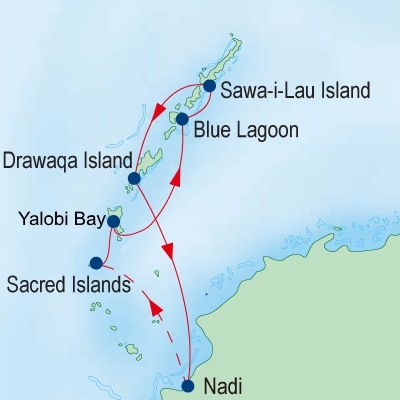 Cruise itineraries are subject to wind, tide and weather conditions and are operated at the sole discretion of Blue Lagoon Cruises Ltd in the interests of the safety and welfare of the passengers, vessel and crew. Blue Lagoon Cruises Limited reserves the absolute right to operate any vessel on any cruise, to decline to accept or retain any person(s) on any cruise, shore excursion or other cruise activity, to cancel, amend or reschedule any cruise vessel, schedule or cruise itinerary, shore excursion or any other service for any reason which Blue Lagoon Cruises Limited in its absolute and sole discretion considers desirable or necessary in the interests of operational necessity and/or passengers safety and/or well being. Arrival and departure times at ports and various places of call are provided as a guide only and in this regard no warranty, condition or guarantee, express or implied, is given or intended. 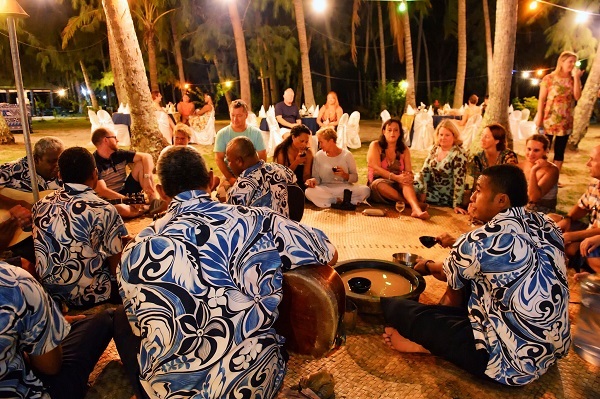 There are no medical facilities in the Yasawas so if any medical problem arises you will need to return to Nadi. 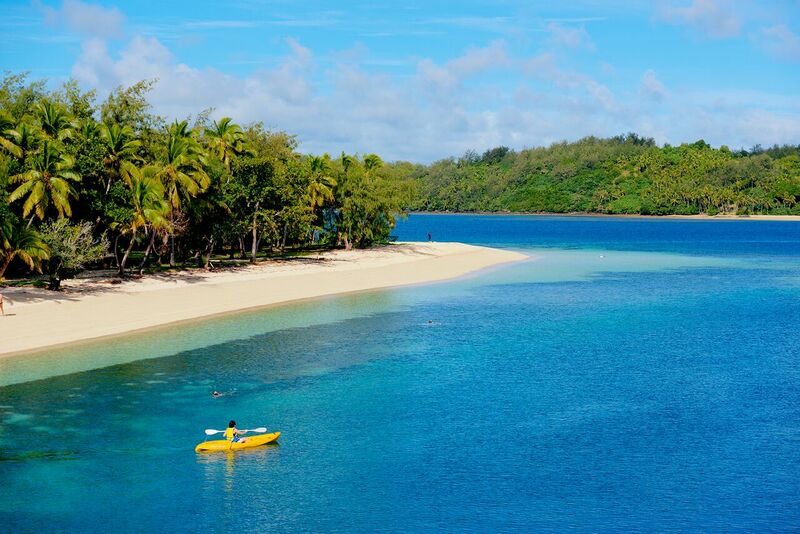 If you develop a serious medical problem you will most likely want to leave Fiji for Australia, New Zealand or home. 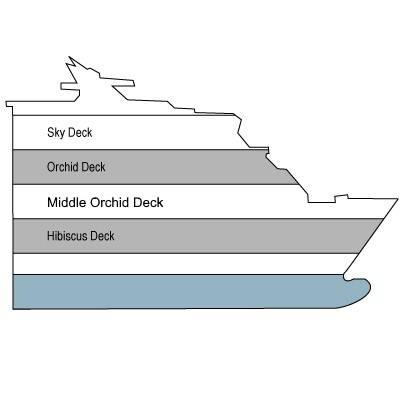 Theres is also a higher degree of risk in public areas, on local vessels etc. 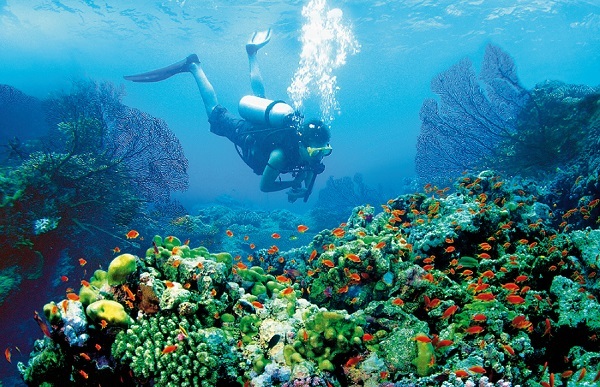 Sea conditions and sometimes cyclones can prevent travel on the booked. 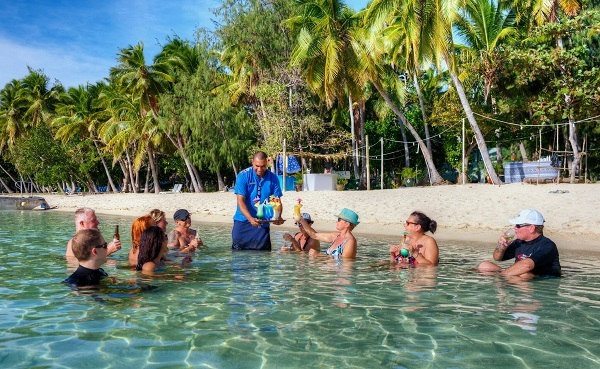 It is therefore an essential conditions of travelling with BLue Lagoon Cruises that you have a valid travel insurance policy to cover the cost of any emergency medical treatment or accidental to protect your holiday payments in the event of cancellation. No refunds shall be payable to any passenger(s) for any unavailed service(s) once the cruise has commenced, for any reason including, but not limited to, wind, tide, weather, passenger(s) safety, industrial action, loss or failure of machinery or equipment, vessel damage or safety, force majeure, or any other reason whatsoever in which event any refund(s) by way of adjustment of fare(s) paid shall be determined at the sole discretion of Blue Lagoon Cruises Limited. Additionally, if a cruise should be cancelled at short notice prior to departure due to reasons of force majeure (for example but not limited to: cyclone or cyclone warning, tsunami or tsunami warning) refunds or an alternative cruise will be offered, less the FJD$200 administration fee referred to above.